Willis Park East Apartment Homes offers a variety of amenities and nearby attractions that can't be beat! 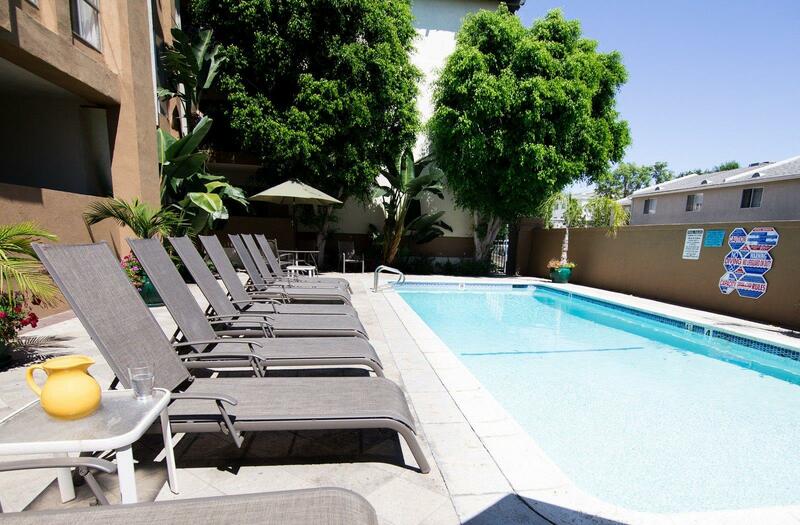 Our beautifully landscaped location places you minutes away from Ventura Boulevard, the I-405, popular eateries, local businesses, fabulous shopping and more. Wills Park East offers one, two, two plus den, and three-bedroom apartment homes with high ceilings, hardwood inspired flooring, central air conditioning, and a patio/balcony. 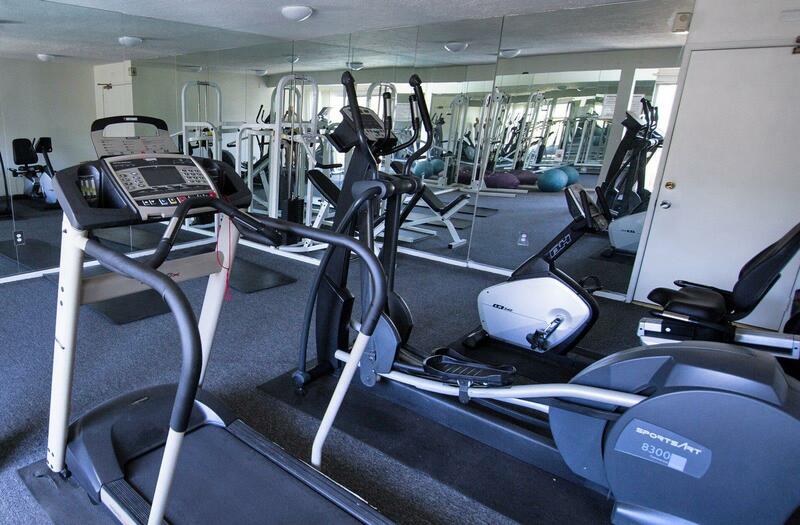 Here at Wills Park East you can have it all-a fitness center, pool, laundry facilities, and gated covered parking. A gracious, relaxing lifestyle is awaiting you at Willis Park East Apartment Homes.